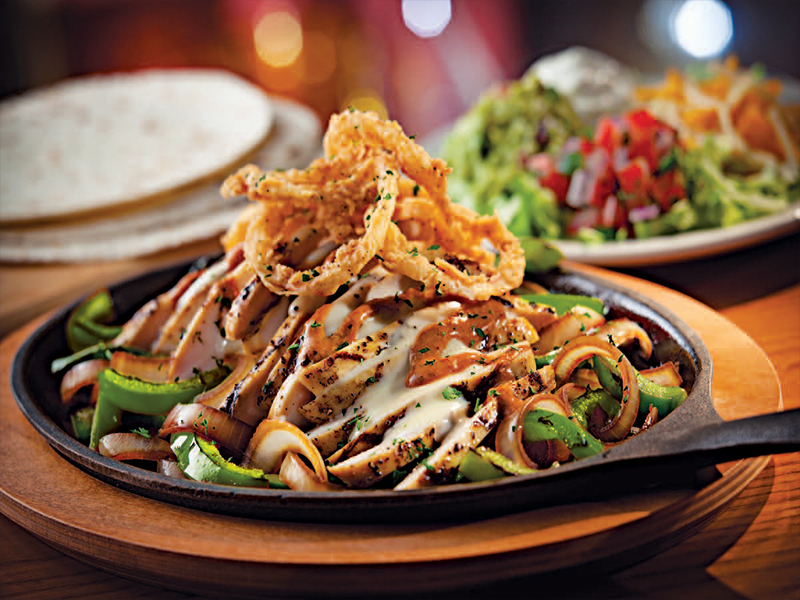 Welcome to Chili’s Evanston, IL, a place where there is always something new going on. From the look and feel of our restaurants, to our newest menu items, to the way we service our guests, to the freshest ingredients in our newest dishes –Fresh Is Happening Now. 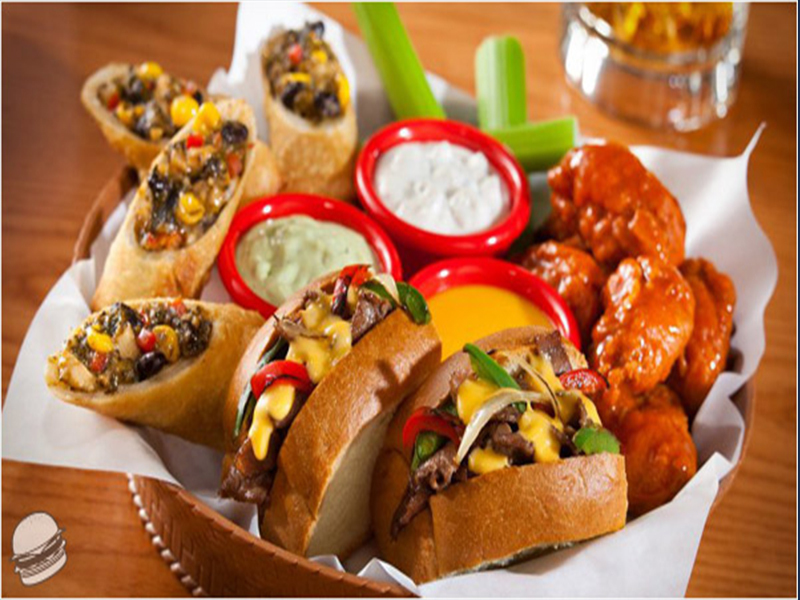 Ordering your favorites like our chips and salsa, Craft Burgers and more to enjoy anywhere is easier than ever.